Building applications resilient to infrastructure failure is essential to systems that run in distributed environments such as NoSQL databases. For example, failure can come from compute resources such as a node, local cluster, network switch or an entire Datacenter. On occasion, NoSQL nodes or clusters may be marked down by Operations to perform administrative tasks such as software upgrades or adding extra capacity, etc. In this session, we will talk about how to build resilient applications using appropriate design patterns suitable to Enterprise-class applications. 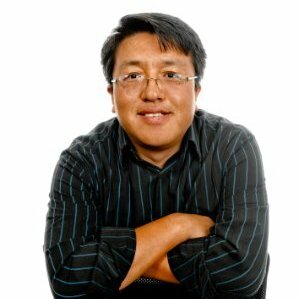 Donovan Hsieh has over 25 years of Enterprise data architecture and modeling experience. Feng Qu has worked on Oracle since 1995 and NoSQL (Cassandra, MongoDB and Couchbase) since 2011. He has led company wide NoSQL projects and in 2014 and 2015 was a DataStax MPV for Apache Cassandra. He was also a speaker in 2013, 2014 and 2015 for the annual Cassandra Summit.